Samsung Galaxy S II wins Best Smartphone of the Year | Android Blast! The winners of the 17th annual Global Mobile Awards have been announced at the Mobile World Congress in Barcelona, and Samsung is doing mighty fine. 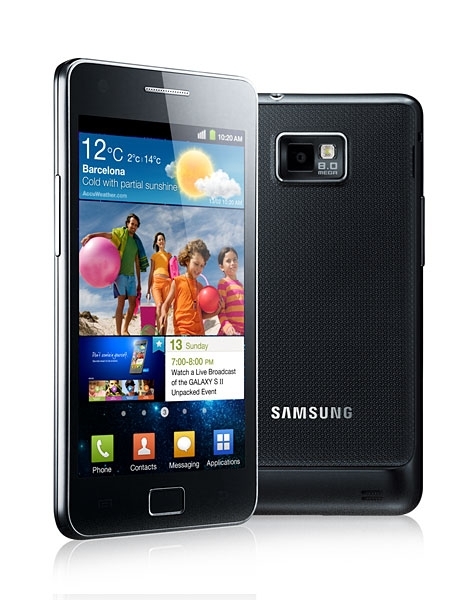 The Samsung Galaxy S II won the Best Smartphone of the Year. The Galaxy S II was one of the more popular Android phones among geeks, but what about the iPhone 4S? I guess they weren't as impressed with Siri as Apple is. Samsung also took home the award for Device Manufacturer of the Year. To see the complete list of winners hit the Source link below.